What do you do when a friend asks you to help? Of course, you help. That is what I have had the opportunity to do for my friend Enoch Shully, owner of the West Loop “hotspot” Bin 36! Want a great place for excellent food, an eclectic wine list, and cheeses and desserts you typically do not find just anywhere… look no further than 161 N Jefferson in Chicago. Wine 101 classes have been happening for the last year , 3-4 every season. This year’s classes began in February. I have done a bit of “copy and paste” from the website to give examples of the most recent classes, as well as one coming up in June- South African Wine Class! This is one not to be missed. Hope you will join us! “Artisanal Cheese Tasting Sample over 36 cheeses from around the world. Whether you enjoy silky, rich triple creams or funky, earthy blues, we’ll have something that puts a smile on your face! It’s a great chance to experience a broad spectrum of cheese, learn a bit about each from a BIN 36 expert, and find a few new favorites. 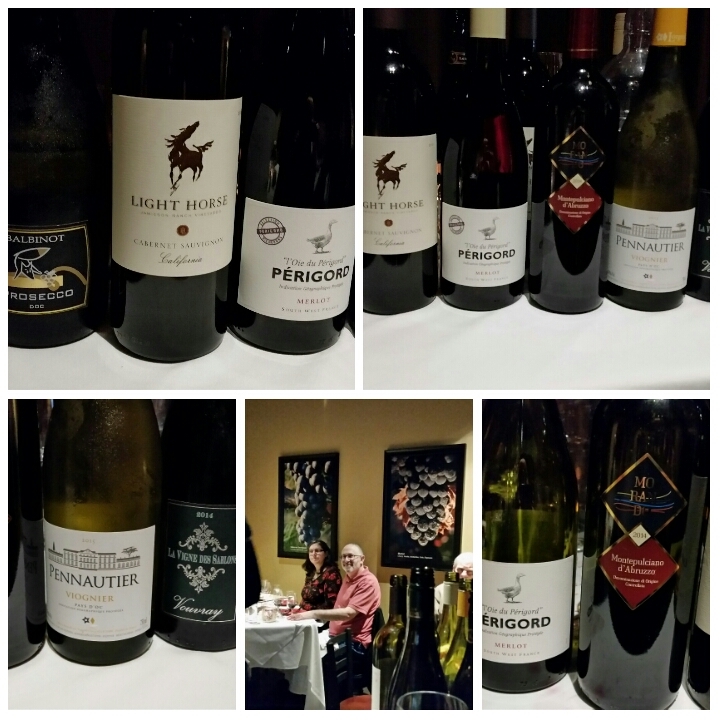 Here are a few pictures from the Artisanal Cheese class…36 cheeses and 7 wines! What a fantastic night! This wine bar/restaurant has a beautiful outdoor seating area. Wednesdays are famous for the wine flight specials…not to be missed. Summer is a perfect time to sample the house made sangria- probably the best I have ever tasted! Next time you are in Chicago, stop by and let your taste buds be dazzled! This entry was posted in #Wine, #Wine Education, #Wine Events, Cheese and Wine, Wine Pairings and tagged #Bin 36, #Chef Jeffery Robinson, #Chicago West Loop, #Dessert, #Enoch Shully, #Pastry. Bookmark the permalink.